Our well-equipped facilities and excellent quality control throughout all stages of Nissan Patrol AC Compressor enables us to guarantee total customer’s satisfaction. 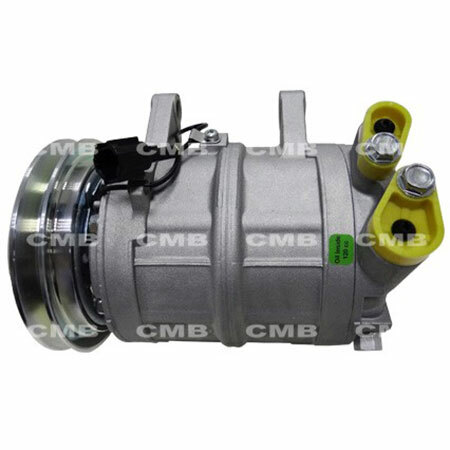 We are an experienced Taiwan Nissan Patrol AC Compressor manufacturer, supplier, exporter and factory. We make production and development according to SOP. With our marketing and manufacturing experience, open-minded improvement, challenging breakthrough, professional management and innovative design, we have been growing rapidly. If you are interested in any model of our products, please feel free to contact us.